All events for Buzzy Burgers & Happy Hour Tuesdays! Buzzy's Tuesday Happy Hour! 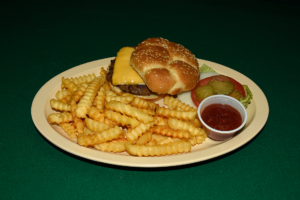 Buzzy hamburger & fries for only $7.00 on Tuesday nights. Happy hour prices all night. $5 bombs. Come out grab a bite to eat and a cold one! All your favorite people are here!